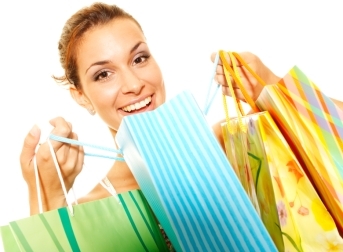 From the classic reliable paper bag to the economy plastic t-shirt bag to apparel boxes, we offer a complete selection of shopping bags and boxes at great prices. We can also custom print bags and boxes with your logo to create inexpensive marketing that lasts as long as the packaging. 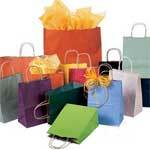 Shop our complete line of retail bags and boxes for the answer to your packaging needs.